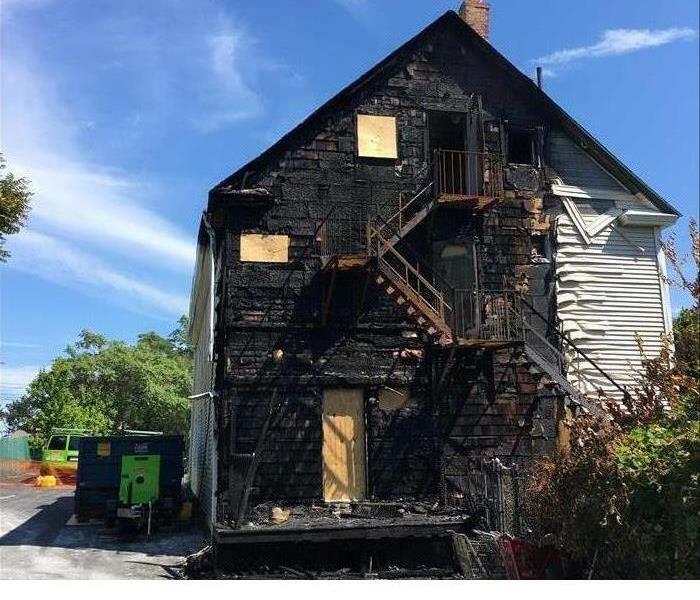 Home fire in Quincy? We understand that this is one of the most stressful times for a home owner after seeing fire damaged properties over the years. They are often confused about how to claim their insurance and how long it will take for the cleanup process. 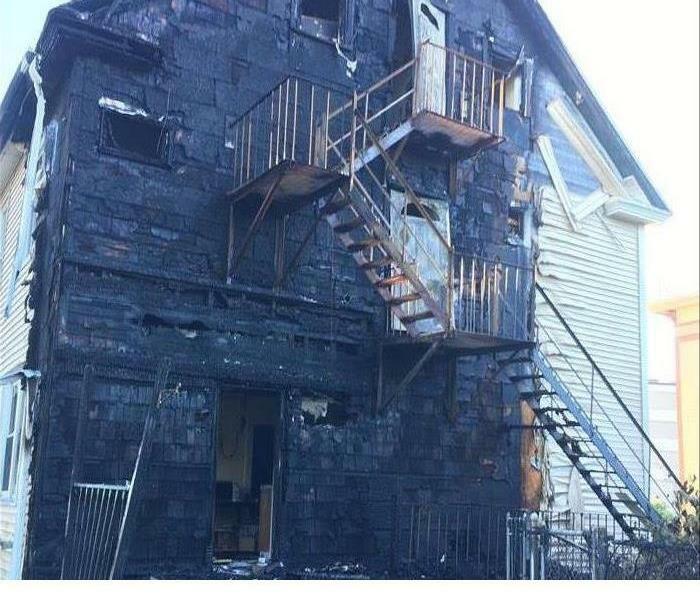 Fire damage in your home in Quincy will require cleaning of soot damage and removal of smoke odor. But, did you know that water damage mitigation will also be needed? Firefighters use a lot of water to extinguish the flames of a home fire. SERVPRO of Quincy is your choice for home fire cleanup services. Why Choose SERVPRO of Quincy? SERVPRO of Quincy is locally owned and operated and we are proud to be part of this community. We are also part of a national network of over 1,700 Franchises with special Disaster Recovery Teams placed strategically throughout the country to respond to large-scale fire, water, and storm disasters.